If you want to use the Apple Magic Mouse in Windows 10, you should download and install the Magic Mouse driver for Windows 10. And this post will show you how to download and install the Magic Mouse driver for Windows 10. Option 1 – Manually – You’ll need some computer skills and patience to update your drivers this way, because you need to find exactly the right the driver online, download it and install it step by step. Option 2 – Automatically (Recommended) – This is the quickest and easiest option. It’s all done with just a couple of mouse clicks – easy even if you’re a computer newbie. 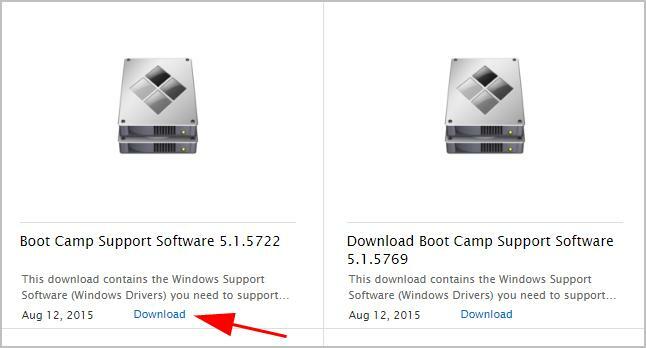 Since the mouse is offered by Apple, Apple keeps releasing updated Magic Mouse drivers for Windows 10, and you can download your driver from Apple. Visit the Apple Support page. 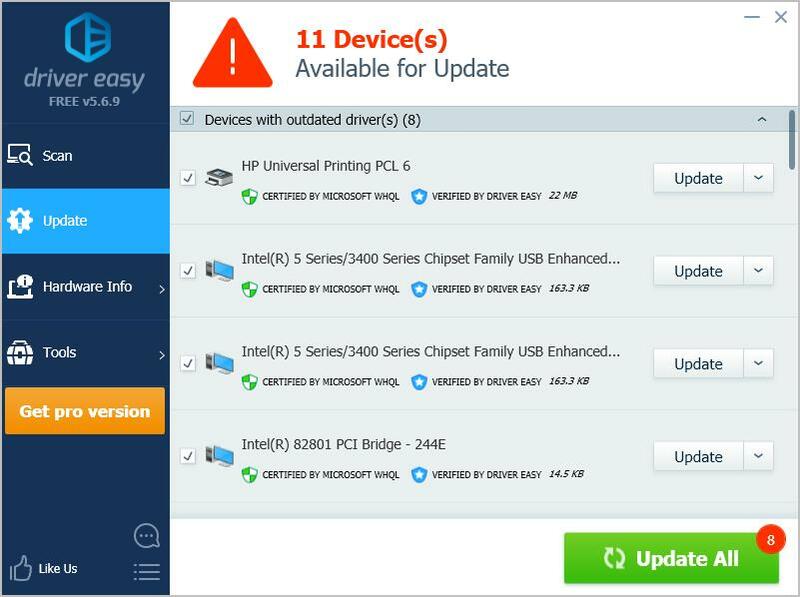 Choose the latest version of the driver, then click Download. Unzip the downloaded file, then go to BootCamp > Drivers > Apple > Apple WirelessMouse64.exe. Double click the AppleWirelessMouse64.exe file to run. Follow the on-screen instructions to finish the install. Then you can connect your Magic Mouse and it should be working in Windows 10. If you don’t have the time, patience or computer skills to update the Magic Mouse driver manually, you can do it automatically with Driver Easy. 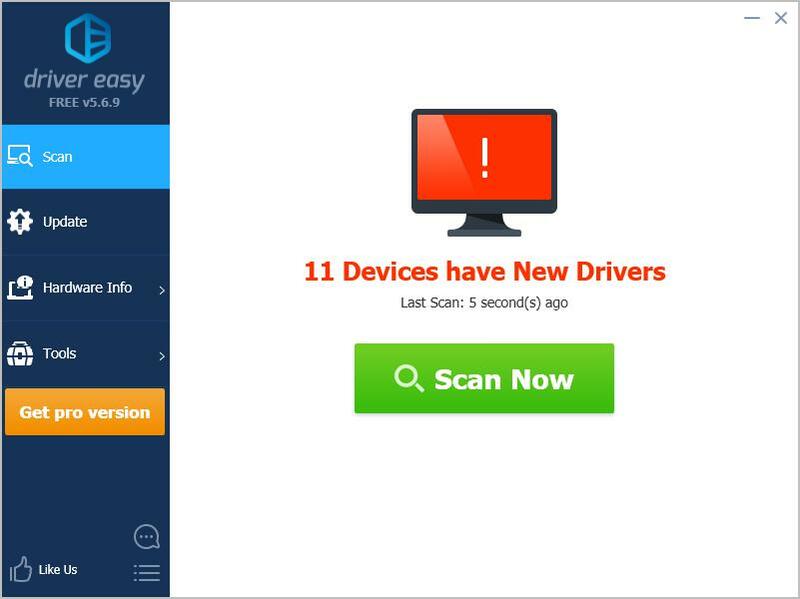 If you need further assistance, please feel free to contact Driver Easy support team at support@drivereasy.com.